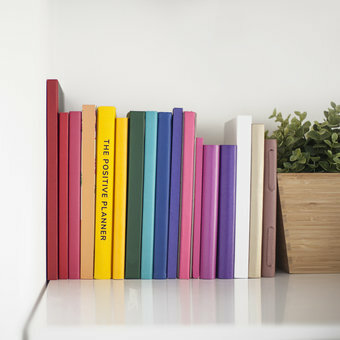 The Positive Planner produce beautiful, trendy and creative journals and planners that support mental health and wellbeing. Hi, we are Ali and Finn and we are The Positive Planners. Our mission is to change the face of mental health and encourage openness and discussion, how are we doing this? 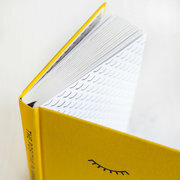 One Positive Planner at a time! 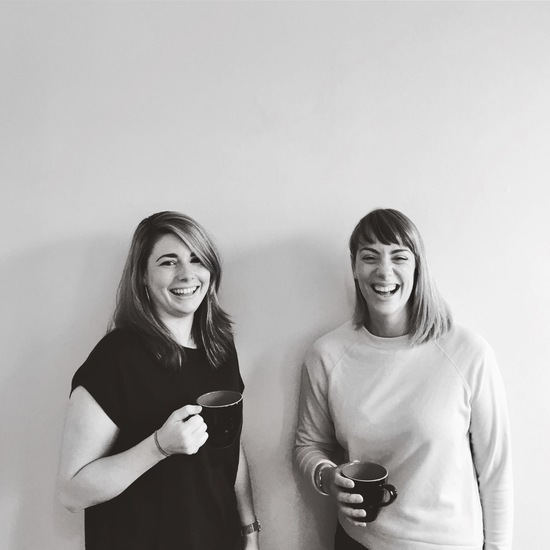 Here at The Positive Planner we approach mental health in an open, uplifting and refreshing way, taking the stigma and embarrassment out of what is sometimes viewed as a tabou subject. We both have personal experience of mental health struggles and totally understand how debilitating this can be. We originally created this tool as a way of helping ourselves and quickly realised how much it helped us, this made us think it could help others too. 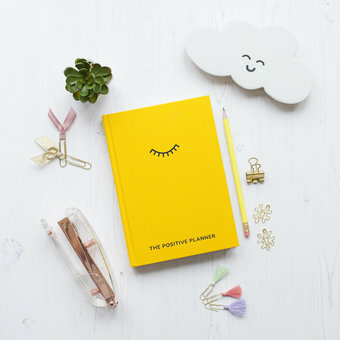 In May 2017 we crowdfunded to raise the capital to self publish our first edition of The Positive Planner, following the success of this we then pre sold to raise the funds needed to order our first batch to be printed, we where completely overwhelmed when just days later we had had a sell out. From this we realised that there was a demand for our product.